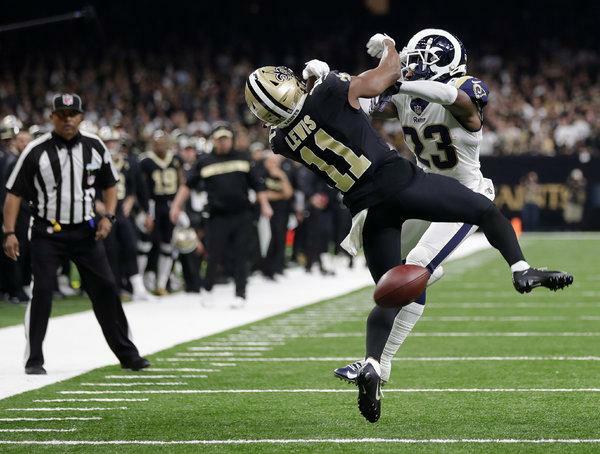 Refs stole the game from the Saints. Any objective fan will concede. NFL has been gay for LA all season and the expletive sucking continued Sunday. Real Rams fans will admit they lost the game and they are merely fielding a team for the officials on Super Bowl Sunday. KC really screwed up here. If Patrick were any kind of leader, he would have put on his big boy pants and played CB in the fourth. The last time that many holes were penetrated there was an investigation into the Howard football team and Bader was in the hospital for a month. Quality games,.. Santa Clara endings.